We are taking public opinion and comments on the the Kickstart Sheridan Strategic Plan until until March 15. Please click on the link below and then click on the Kickstart Strategic Plan. Read it thru and send your opinion in. 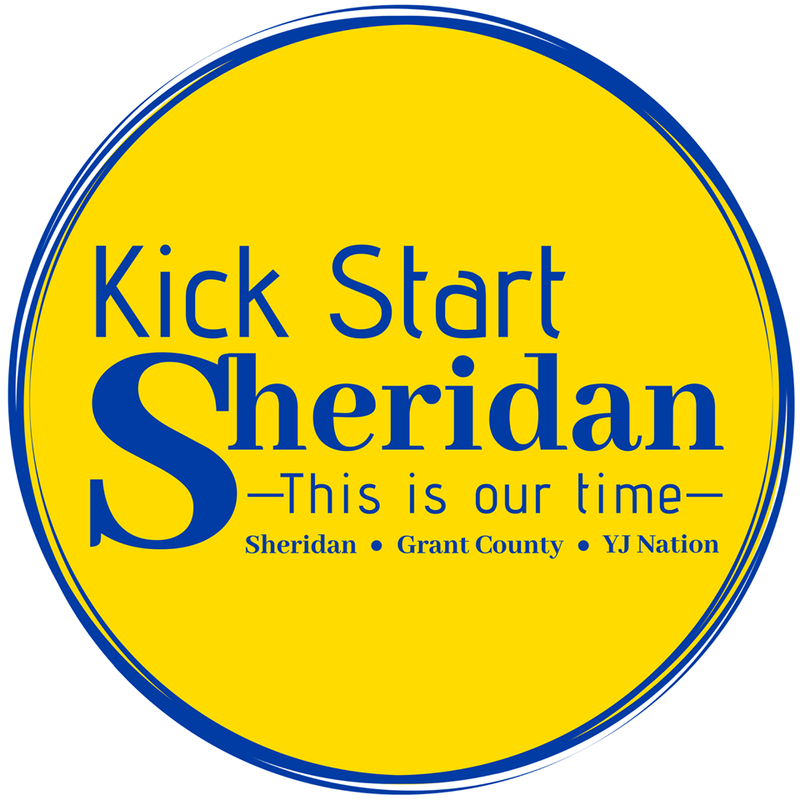 We want everyone to be involved in Sheridan/Grant County's growth and improvement. This is our Time! Your opinion counts! To sign up or read the Kick Start newsletter follow the link below.